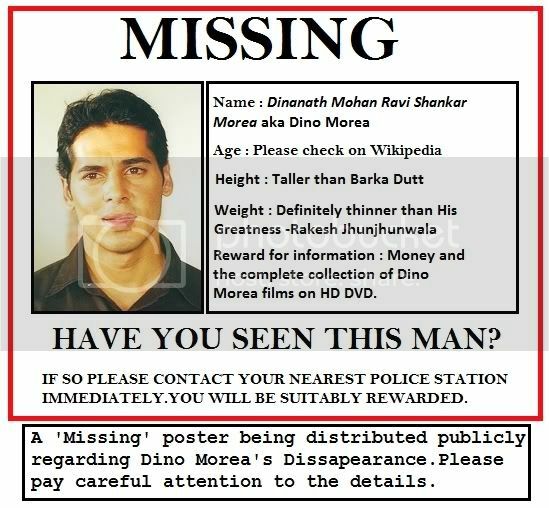 In a shocking turn of events under highly bizarre circumstances Bollywood superstar and former fashion model Dino Morea known as the ‘Robert De Niro of India’ has been reported missing. 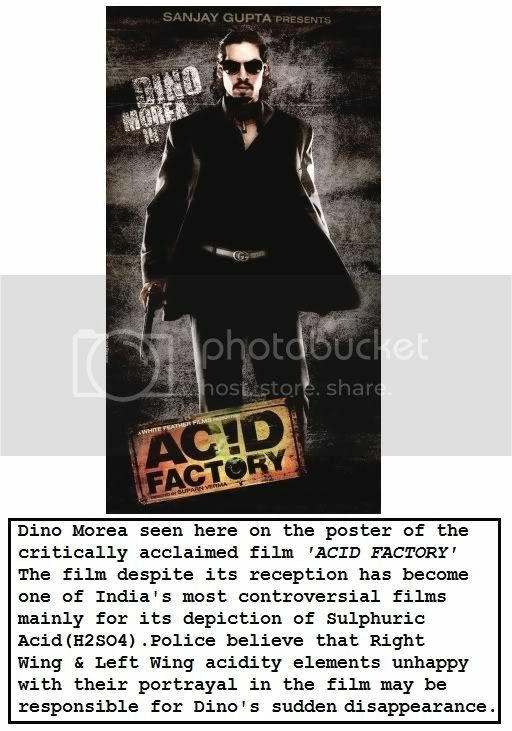 Dino whose full name is Dinanath Mohan Ravi Shankar Morea is one of Indian cinema’s biggest and most popular actors having appeared in more than 78 films including such mega blockbusters like ‘Baaz – A Bird In Danger’, ‘Fight Club – Members Only’, ‘Chehraa – The Face’, ‘Gumnaam - The Mystery’, ‘Bhram – The Illusion’ and the highly controversial Acid Factory which was banned in many states across India due to its highly volatile and acidic content. A preliminary FIR filed at the Colaba Police Station indicates that Dino Morea has not been seen for a very long time leading law enforcement agencies to believe that the cine star may have been abducted and more so become a victim of serious criminal activities. 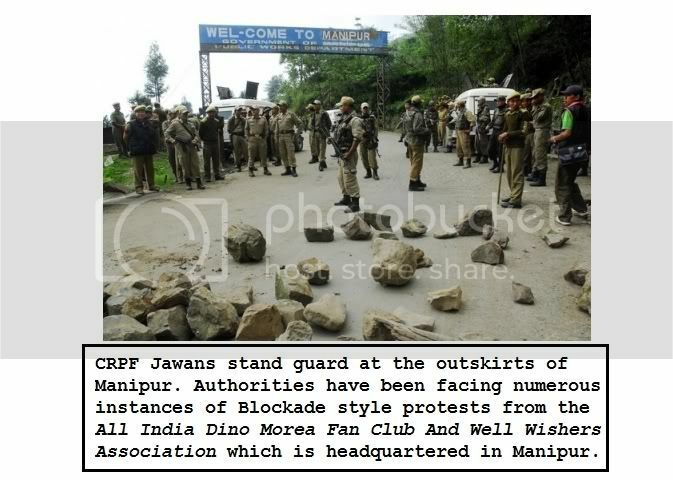 Sources within the Police say that Dino’s colossal stardom had earned him many enemies within the Indian Film Industry which may have prompted some to be involved in his alleged disappearance. 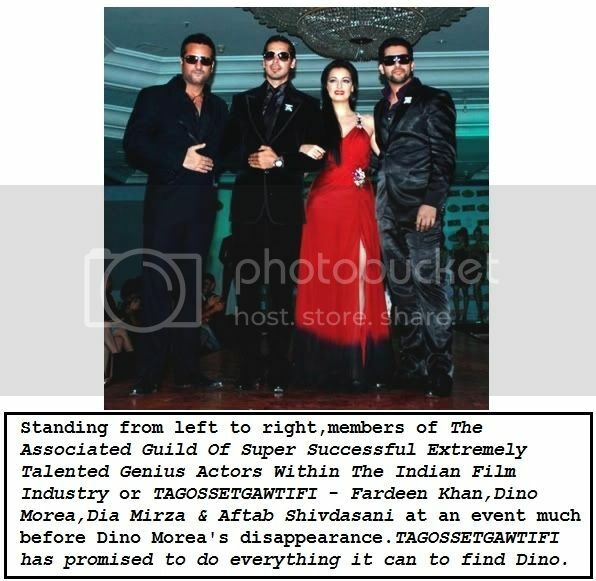 Dino was scheduled to star in Rakesh Roshan’s next film, the highly anticipated sequel to Kites, ‘Kites 2 – Return Of Kites’ along with Mexican actress Barbara Mori who had appeared earlier in Kites Part One as well. Industry watchers are already describing the dynamic pairing of Morea and Mori as doing MORE and MORE to further the idea of the visionary Kites franchise. 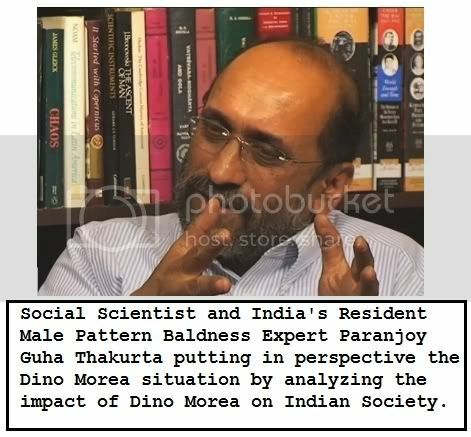 Meanwhile the Indian Institute of Paleontology (IIP) which studies Dinosaurs has also decided to come forward with a show of support towards finding Morea by naming their newest Dinosaur fossil discovered in the Thar Desert after Dino Morea. The fossils which were discovered last month indicate a new species of Dinosaur. The IIP has decided to name this species of Dino as ‘Dino Morea’ in what can only be described as a really wonderful case of life imitating art! The government is contemplating a national and international search for Dino Morea especially after it faced a lot of criticism from the opposition over how it has handled the issue so far. 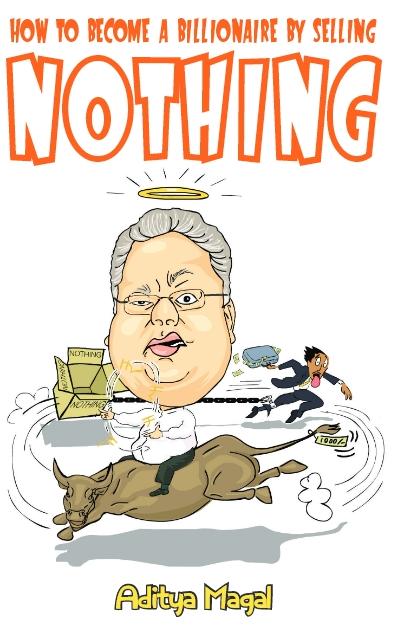 It does not want to face flak over the handling of the issue from the people also which is growing day by day. 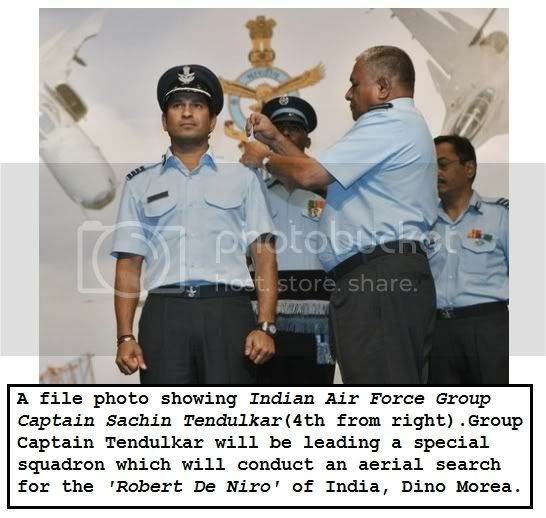 The government has also instructed the Indian Air Force to search aerially for Dino Morea. In particular a huge special squadron will be searching for Morea. The squadron is being led by one Group Captain Sachin Tendulkar. We sure hope that Dino is indeed found soon.